Homemade cookies packed with love in a handmade box makes the perfect gift! This little box measures about 2½” x 3″ x 6″ and has a fold over lid. It fits about 10 small cookies. 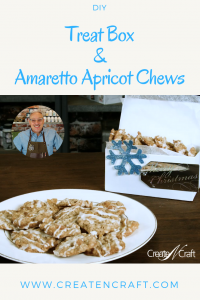 These Amaretto Apricot Chews cookies are soft and chewy and have a wonderful almond flavor. The icing is made with Amaretto and confectioners sugar so it has a bit of an adult kick. The cookies are really easy to make and the recipe makes about 80 small cookies, so it’s perfect when you’re making lots of gifts. 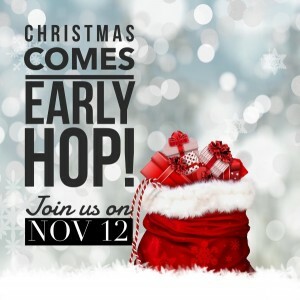 A bunch of your favorite designers getting together to bring you Christmas early! Visit all 10 posts for great ideas an inspiration. If seeing 10 great projects aren’t enough motivation to visit all the posts, we’ve got a giveaway for you, with a crafty prize valued at over $100! 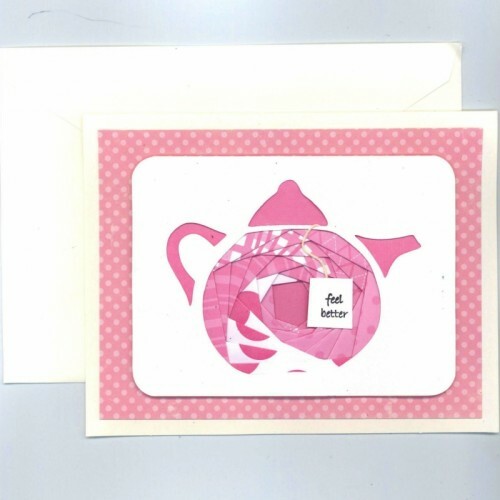 including the entire line of Rita Barakat diecuts/ephemera and fabulous paints and glitters from Plaid Crafts! To enter to win you must visit and comment on each of the 10 posts listed above by Monday, Nov 19, 2018, Noon CST! As a bonus, stop by Plaid and like their Facebook page! Rita Barakat will announce the winner live on Facebook Monday, Nov 19, 2018, 9:00 pm EST on her Mixed Media Monday show! You can find her at https://m.facebook.com/ritabarakat.1! Cookies! The Amaretto Apricot Chews Cookies below taste great! Chewy oatmeal cookies flavored with Amaretto, diced dried apricots and chopped almonds and drizzled with Amaretto icing. In a large mixer bowl, beat butter or margarine till softened. Add brown sugar and sugar; beat until fluffy. Add egg and 1 tablespoon Amaretto; beat well. Add flour mixture; beat till well mixed. Stir in rolled oats, apricots and almonds. Drop dough by rounded teaspoons onto an ungreased cookie sheet. Bake for 8 to 10 minutes or till golden brown. Cool on cookie sheet for 1 to 2 minutes; remove and cool thoroughly. For icing, stir together the powdered sugar and enough Amaretto (2-4 tablespoons) to make an icing of drizzling consistency. 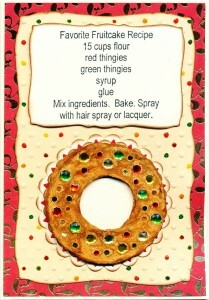 Arrange cookies on waxed paper and drizzle strips across the cookies. Use a teaspoon cookie scoop to drop the dough from this recipe and you’ll make about 80 cookies! If desired, omit amaretto. In dough, substitute ½ teaspoon almond extract and 2 teaspoons water. In icing, substitute ¼ teaspoon almond extract and 2 to 4 tablespoons of water. Blog Hop List – Comment on All 10 Blog Posts to Enter to Win! You’re at stop #4 on this Blog Hop! Here’s a list of all 10 participants. To enter the giveaway, be sure you have made a comment on each post in the list by Monday, Nov 19, 2018, Noon CST. As a bonus, stop by Plaid and like their Facebook page! 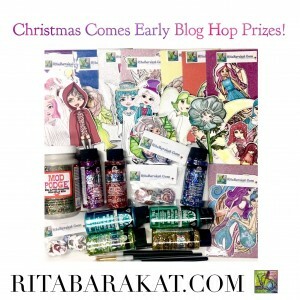 One lucky winner will be announced Monday, November 19, 2018 at at https://m.facebook.com/ritabarakat.1. 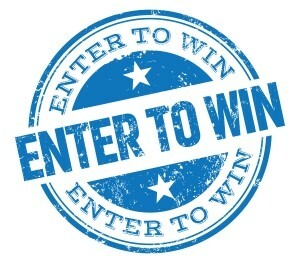 The prize is valued over $100, so you want to be sure to enter. 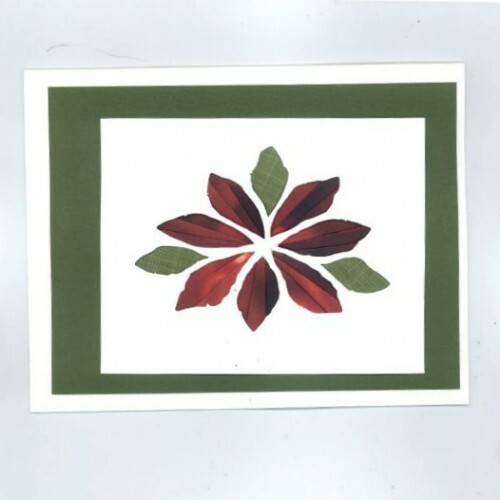 I like how you used the speckled look for your snowflake. It looks just perfect!!!!!! The mottled look comes “right out of the jar” with Mermaid Fin embossing powder. I love it too! Congrats Sharon! Rita tells me you won this HOLIDAY HOP! Yahoo! Love the box! And can’t wait to try the recipe!! Hi Eileen! Thanks for stopping by! 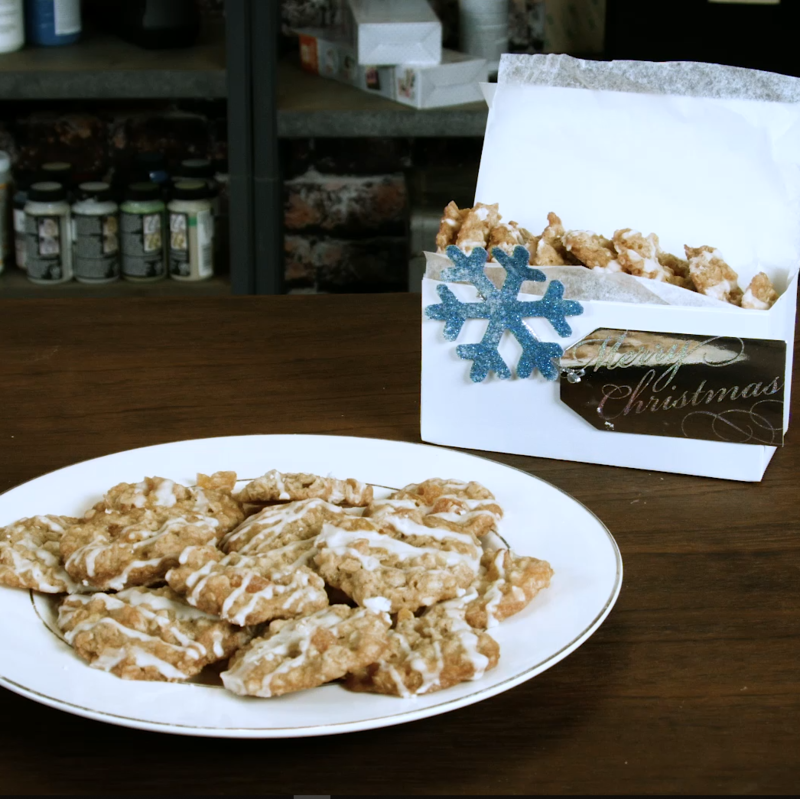 If you like Amaretto you will really love making, and eating, these cookies! LOL! Nice to meet you too Mary Ann! You’re welcome! Hope you give the project and the recipe a shot! They are OOOOhhhhh so yummy! Thank you! There’s no cherries! Who are you and what have you done with my Joe? maraschino cherries in the batter? Oooooo now you’ve taken it up a notch! These sound absolutely delicious! I might have to try them. And love the box. Much better than a plastic bag or tin! They are so yummy and the box is so easy and fast to make! As always, I enjoy your projects. Also enjoy looking at what you’re also into. Thanks for the recipe. Thank you! You’re welcome and we miss seeing you! Your so wonderful. Thank u and many happy holidays for u and your family. WOW! A new box and a great recipe. Who would have guessed the two together. Wonderfully scrumptious and beautiful. Wow! 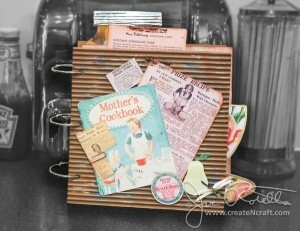 Craving those cookies and might have to make them for my Thursday night Craft Guild meeting! 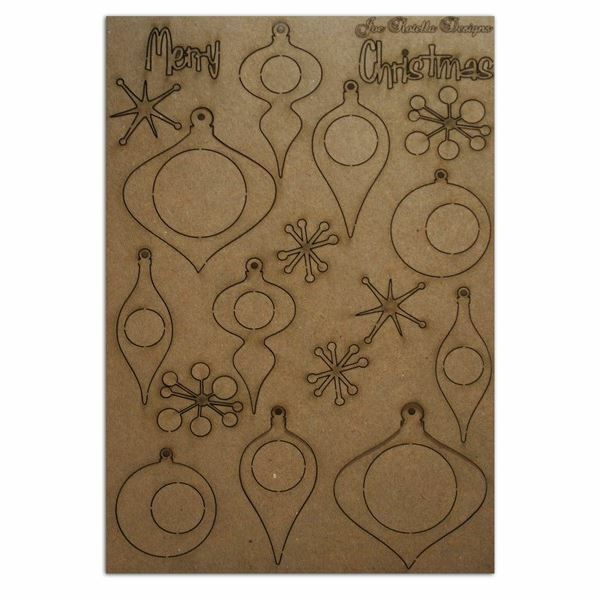 The box is very elegant and I, too, love the variation on the snowflake. Thank you, Joe! Sounds like I better join your Craft Guild! I like the combination of the box and cookies! 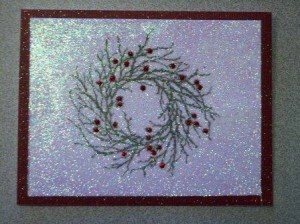 The embossing looks really cool as the colour is not the same all over the snowflake, great video ! Thanks! That mottled color is so beautiful, especially with that shade of blue. First, how do I not know about Mermaid Fin Powder? That’s got me written all over it!! Lol! Love the project and the cookies!! cookies sound delicious and box makes them a great gift! 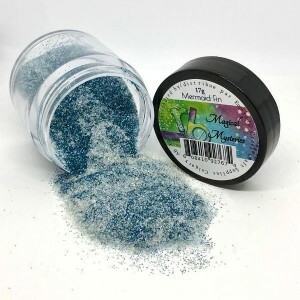 Where did you find the “Mermaid Fin” embossing powder? I have to find it! This is a SWEET treat to give or receive!!! Those cookies look so delish!!!! Thanks for sharing! The cookies……. I can almost smell them and the boxes are a wonderful finishing touch. Thanks for using the B&B etchall swivel knife and detail pick tool. They do smell AMAZING….I love the smell of Amaretto! Now I want cookies! Loved this! This is great! Those cookies look YUM!! Thank you for package idea and recipe! Great idea Joe! We always make Christmas cookies for gifts and I hate paying so much for tins. And I love that we can customize the size of the box a little by changing the score lines. Thanks for sharing! Can’t wait to try your recipe! something different about this cookie! i can smell it already! I bet you’re smelling booze! LOL! Wow Joe, what a super video! You rock! Thank you for the shout out for our Scor-Pal and Scor-Tape. Did you know there are probably 50 or more uses for Scor-Tape… We had a customer catch a pesky rat on a sheet of Scor-Tape, I hem my trousers with Scor-Tape as a quick remedy but I have also forgotten to remove it and actually sew them. The one pair I am thinking of still hasn’t been sewn and has gone through the wash dozens of times. How about curtain hems, works for that too. Customers share what they have used it for but the Rat Story is our favourite. LOL! I had no idea!! That would be a fantastic list to compile! I never thought of it for jeans and I hate sewing LOL Thanks! Thanks Joe! Great tutorial! I am going to give this a try…the box and the cookies! Simple, beautiful, & thoughtful! Perfect gift! Thank you for sharing! Holy cow! I think I found my first cookie recipe for this season’s workplace Annual Cookie Throw Down Challenge! This looks amazing! Thank you! You’re welcome! I’m so excited to hear you might try the recipe and hope you win the challenge! Let me know how it works out! Oh wow!!! The snowflake is so pretty and the recipe is a total bonus!! tfs! Oh my goodness those cookies look YUM and the box is perfect! 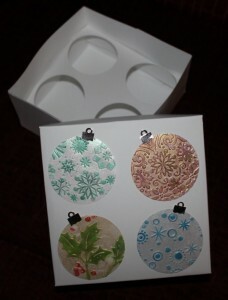 Love the embossing powder! The color is divine! Thanks! I miss seeing you guys! Going to try the cookies today, I can’t wait to try them! #TeamLazy LOL I love it!! That snowflake in Mermaid Fin is gorgeous! And that cookie recipe…gonna be trying that for sure! Great project! Thanks! I would love to know how they turn out! Joe, I love your creative piece and your yummy treats, too! The box is so pretty. This is such an awesome way share your holiday cheer! Joe thanks for telling me to hop over! Any chance you can send me the box and cookies? The box is really nice and thosee cookies look so yummy!!! Good morning Tracy! So glad you made it here before the deadline!! Thanks for the kind words! 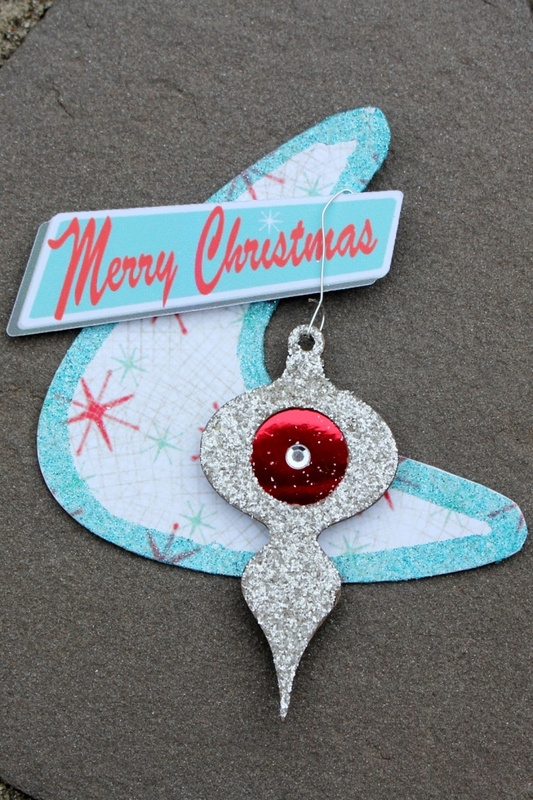 WOW that Mermaid Fin embossing powder looks fantastic on that snowflake! Such a great idea! And that cookie recipe looks so yummy too! This recipe sounds yummy because I love Amaretto! I always enjoy giving gifts of home baked goods every year and this easy, cute box with the wonderful cookies will be perfect. Thanks so much! Hope you get to try the project and the cookies! I would love to know how they turn out! Beautiful way to package a ‘sweet’ gift. Love both. Can’t wait to try it. The box is a great idea, and that mermaid fin embossing powder is beautiful, but I think those cookie are the real showstoppers. Amaretto Apricot? Sounds delicious! I love Mermaid Fin! The variety of color/shading is so cool! And, Amaretto…well….my favorite just about any way you use it! The mermaid fin embossing powder is beautiful. So are the cookies and I do love amaretto. I will have to see if my husband wants to give them a try! Thank you for inviting me to the blog hop. Make him a deal….he helps, he gets to eat them! LOL! Let me know if you try them…. These cookies look so yummy. I’m going to have to try them. And getting to deliver them in a cute box is such a fun bonus. Looking for to trying these! These cookies look fantastic! Can’t wait to give them a try. And making an adorable box is a super fun way to gift them. Thanks for the inspiration! Box is really cute, and cookies sound yummy! !